We are a UK ex pat family that have settled in the Peyia area of Cypus. With a wide and varied background in the leisure industry which includes services and cleaning, we now have a business that has been growing over the last few years which has lead us to expand our company. The good news for us is that we are now employing two more of our daughters, thus expanding the company but still keeping it within the family, nice for us and also nice for you as we can still maintain the personal touch. Our intentions for the future is to grow slowly and always,but always be in the position to offer a personal and professional service to all our clients. So far our original concept of ‘friendly but professional services’ that has seen our reputation grow and grow has never been comprimised and it is our total intention that although we are becoming very popular we will never sacrifice our original concept. At all times we always would prefer a face to face meetings before we decide to do business together, however, if needs drive we will always try to accomodate our clients and their holiday home management needs. Starter pack inc. toilet rolls, soap, tea, coffee, sugar, milk and kitchen roll for arrival only. Extra’s i.e bread, bacon, wine, beer are all supplied at cost with prior arrangements. Contact number for problems with property i.e lost keys, air con not working, during sociable hours, 24/7 number fir emergencies. Taxi’s and car hire can be arranged. Key holding and property checks during low season. Most things clients request can be arranged and charged accordingly. 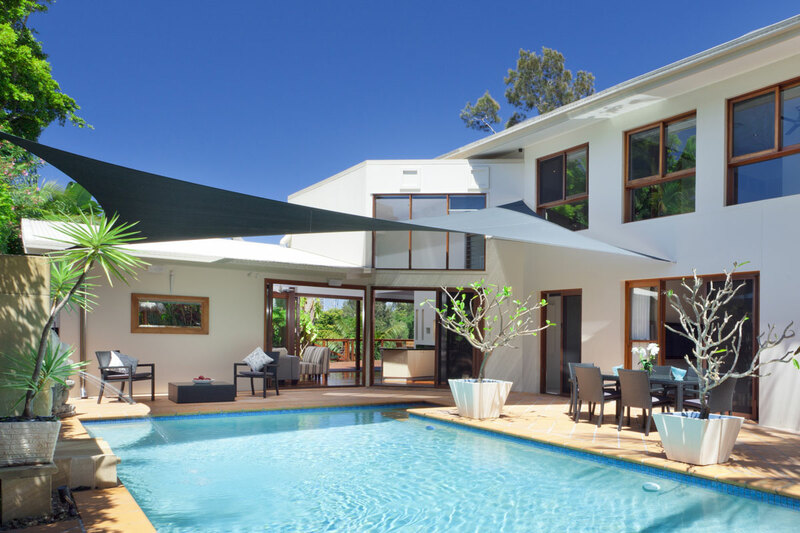 Same day change over’s are no problem, as long as the outgoing guests vacate the property before midday. A pool cleaning service for private pools. A gardening team that will landscape and weekly maintain your garden. Full maintenance team to make sure your guests get a speedy response to any problems that may arise. Villas are individually priced due to the vast differences in design. Extra linen will be charged additionally, ie. bed-settee/put-up beds €10.00 per single €15.00 per double. Linen changes (for guests staying 2 weeks or more) charged as above. All prices are based on a set of sheets for each bed,1 bath towel per person, 1 hand towel per bathroom, 1 bath mat per bathroom. Extra towels and duvets covers will have an additional charge. Windows – finger prints and smears will be done on every clean however a full window clean is at an extra cost and probably needs doing once a month during peak season. Payments: All prices are quoted in Euro. Payments are accepted by bank transfer or Euro cheque. Your account will be by monthly by email and will also be quoted in Euro. 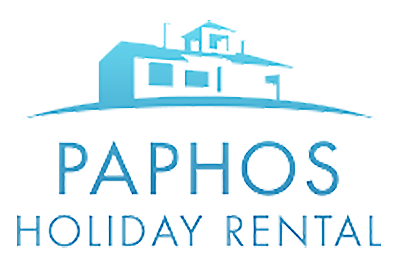 At Paphos Holiday Rental, we offer the finest apartments & villas in and around the Paphos & Coral Bay areas. Holiday Property Management, Paphos, Peyia and Coral Bay. Copyright © 2017 - All Rights Reserved Cosycove.